Delivering memorable “I was there” moments. Complex signage systems managed, manufactured and installed. Best in class Marketing Suites and site branding. We love to make ideas work. It’s what we do best. EVM is highly experienced in the manufacture and installation of display graphics, signage, interiors and marketing suites. But that’s not all. We collaborate across sectors with creative visionaries including brand owners, agencies, designers and architects to bring their ideas to life with passion, attention to detail, and shed-loads of craftsmanship and skill. With almost 30 year’s experience in signage and bespoke joinery, we offer a wide range of skills combined with a unique and unrivalled production capability that enables us to provide a managed service from ‘concept to completion’ no matter the size or scope of your project. We work in small teams dedicated to specific projects so we make sure we look after you, and your reputation, every step of the way. Branding the inaugural European Championships Glasgow 2018. Making marketing suites work harder for CALA Homes. 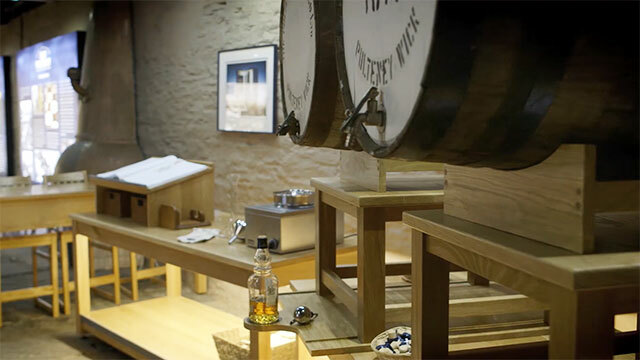 Bespoke whisky bars to celebrate one of the world’s most revered single malts. 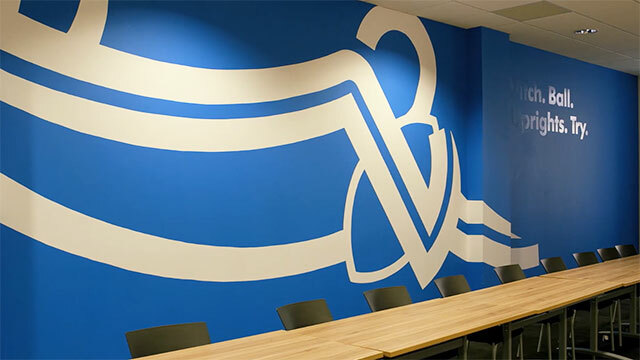 EVM produces, manufactures and installs high impact display graphics, signage, and bespoke joinery and fabrications for interiors. We specialise in Visitor Centres, Marketing Suites, Workplace Branding, Wayfinding programmes and branding for events, spaces and places. Naturally, we also offer bespoke signage and display graphics for every situation. 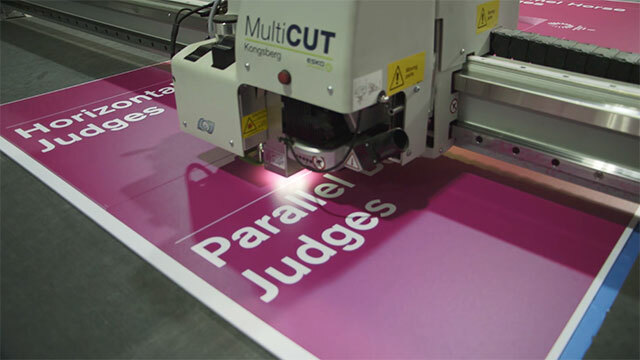 We offer one of the most comprehensive and flexible signage and display product ranges in the country. Most of our products are made to order to a specific brief and a dedicated Account Manager will help you access our service at every step of the production process. Standard products like portable pop banners and display stands are always in stock and ready to go. We offer a fast turnaround as standard and a reliable delivery service direct to your door. If you can’t find what you’re looking for don’t worry. Give us a call and we’ll find the best way of making it for you. If we don’t have it, we’ll make it! EVM stands apart from other signage companies. Working from our purpose-built premises in Glasgow, combining our sign-making facility and it’s crew of experienced sign-makers with our joinery workshop and it’s team of highly skilled cabinet makers. We deliver award-winning, meticulously crafted displays, furniture and fit-outs and are experts in designing and manufacturing tailor-made exhibitions, interior and exterior displays and bespoke furniture.